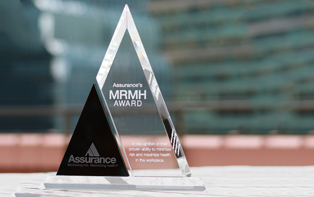 In November 2017, Assurance recognized The Judge Group as a MRMH Award recipient. 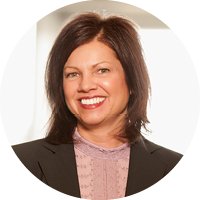 The Judge Group is a family-owned business providing technology, talent and learning solutions. After the Affordable Care Act (ACA) passed, the staffing industry was challenged to meet the necessary requirements, while offering affordable health insurance options that could attract and retain talent. Assurance and The Judge Group worked together to update the current high deductible health plan and educate employees on the benefits of utilizing a consumer-focused health insurance option. A fourth plan was also introduced for contract workers that satisfied ACA requirements. The result was a 200% increase in employee migration to the high deductible health plan, $868,000 in cost savings over four years, 15% loss ratio reduction and added staff based on premium savings. For the full story, check out our resources below.